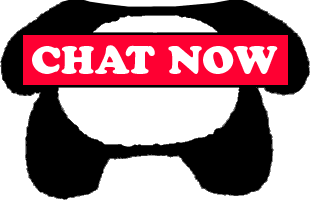 OMG Chat is a free webcam chat community that allows you to communicate easily with people from around the world. Among our thousands of users you will find people from all walks of life and many countries in the world. Video chat with random strangers, people you know, or random strangers you meet on the site, and come back for more again and again. No fees, no membership and no webcam required. Watch up to four live webcams at once and visit many themed video chatrooms! Find someone you like and invite them to a private cam2cam video chat. Each room can hold up to 200 people on camera and text chat. Best of all all the rooms are free, so get started now. Get your webcam and microphone ready because many like minded random strangers from all over the world are waiting to video chat with you now! Simply log in and see many popular rooms available. At any moment, hundreds people are online. We are happy to back to claim our past glory with the all new OMG Chat. For years OMG Chat was the #1 destination for free webcam chat room and we seemed to suddenly disappear. Over time we will be adding many of the features that our users had come to enjoy. Inappropriate or offensive broadcasts will be banned without notice. © OMG Chat. All rights reserved.